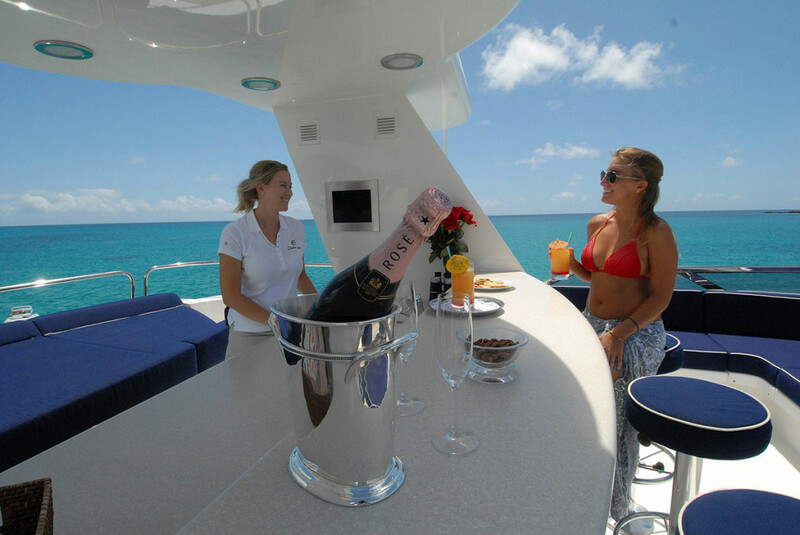 Doña Lola welcomes you to a very special private yacht charter. 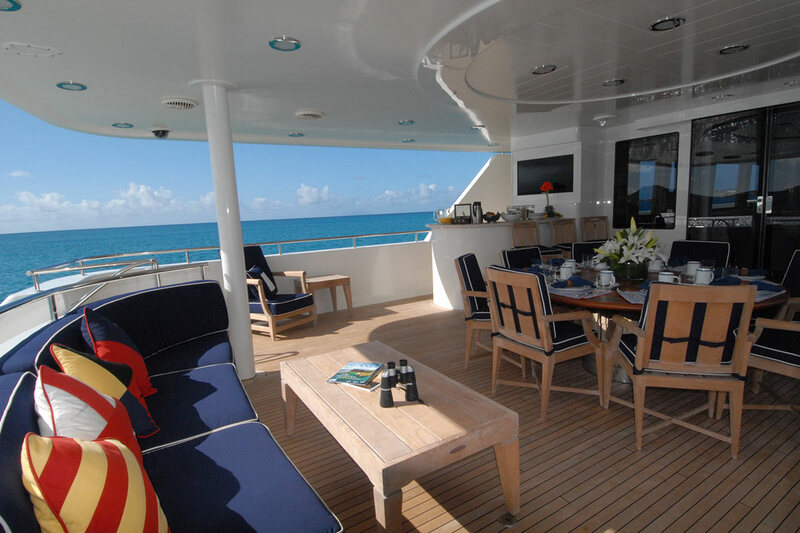 This Westport yacht features an elegant designer interior, comfortable accommodations for ten guests and three levels of outdoor deck space. 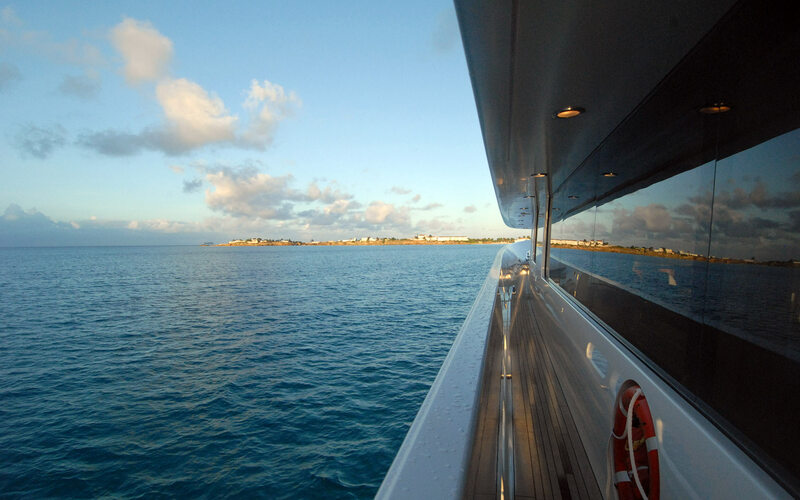 Doña Lola visits the nicest destinations in the Bahamas, Mediterranean and Caribbean. 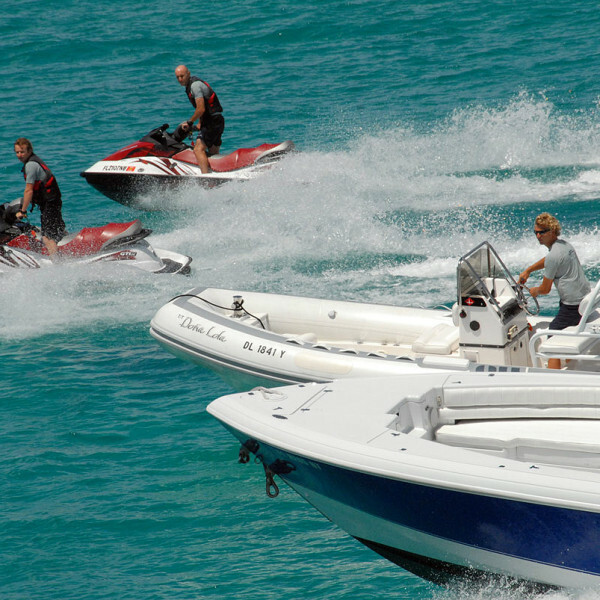 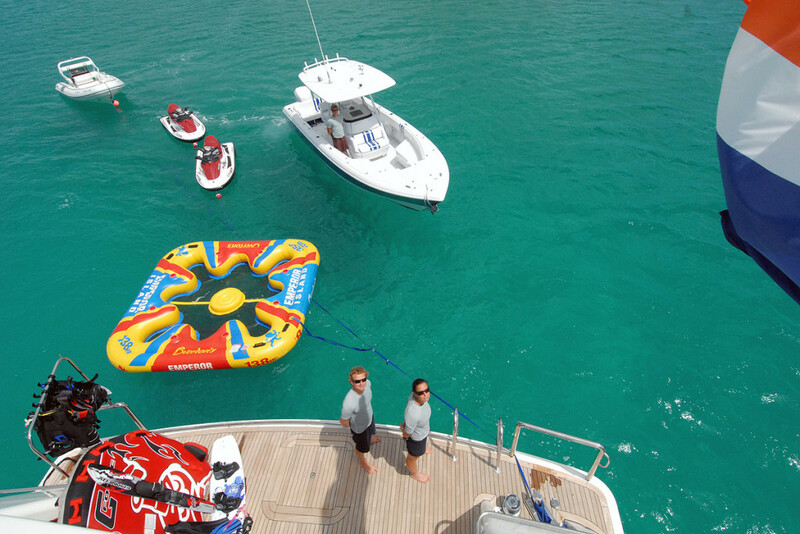 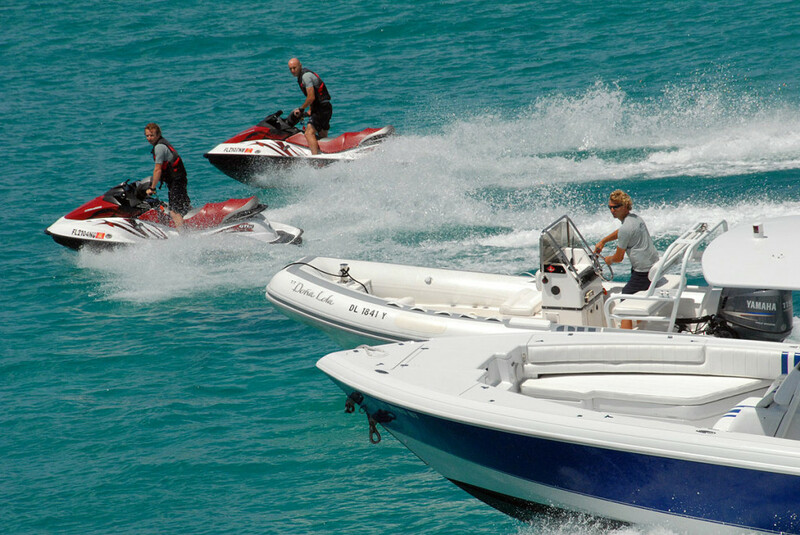 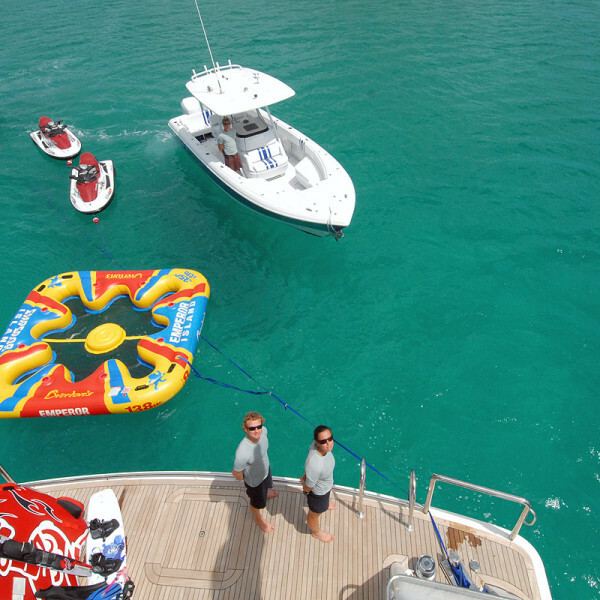 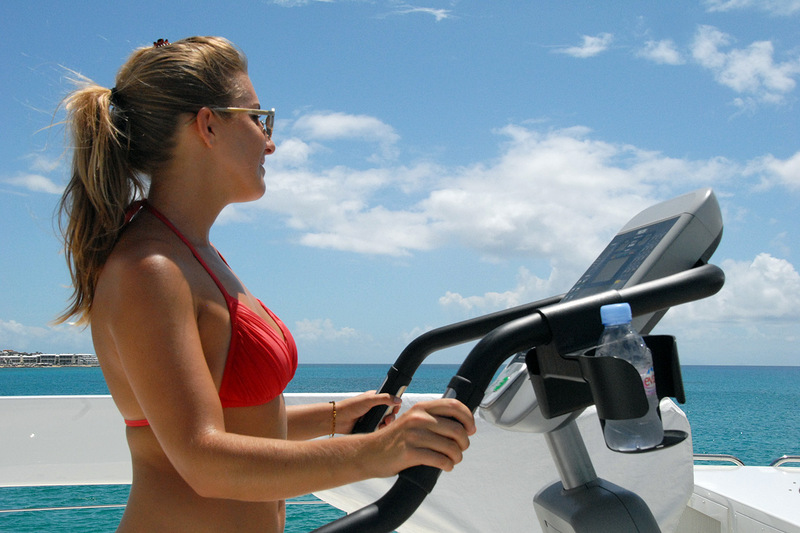 A full complement of water sports equipment and large swim platform allows you to explore the beaches, reefs and calm coves. 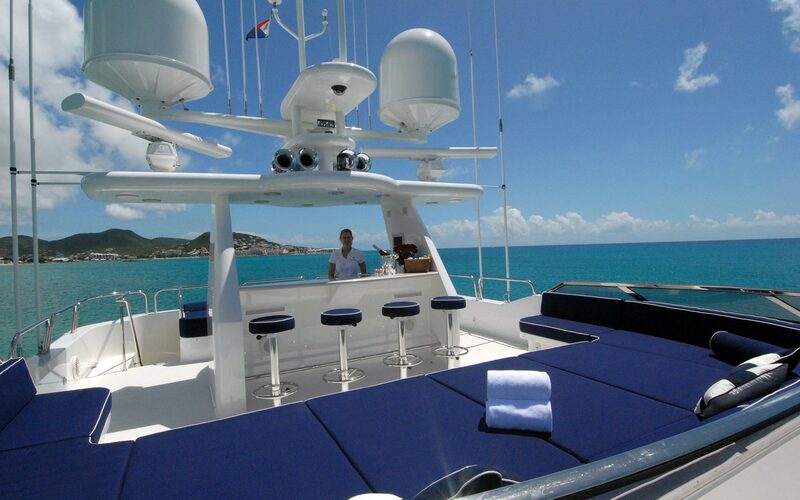 Her friendly crew is competent, professional and provides 5-star service throughout your voyage. 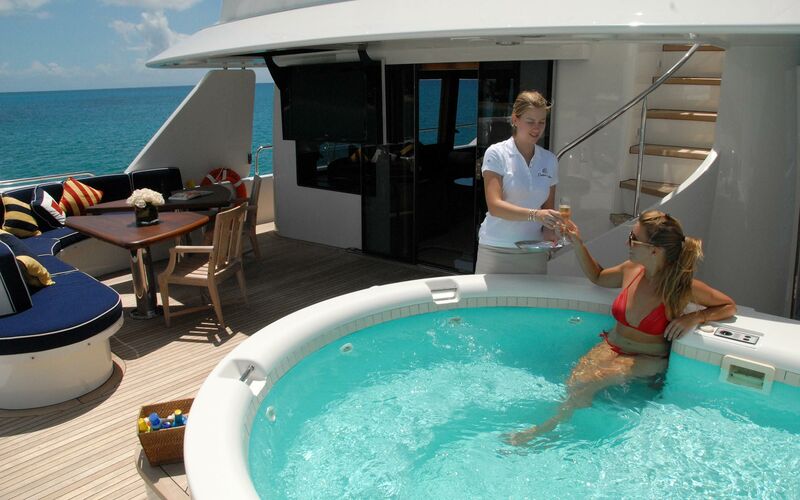 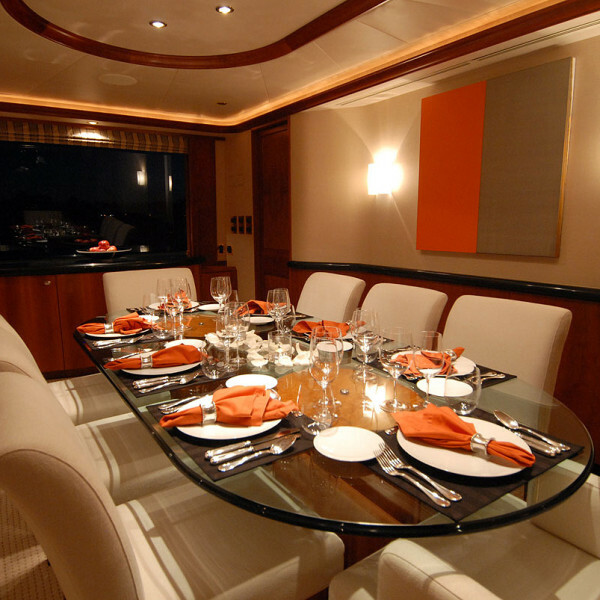 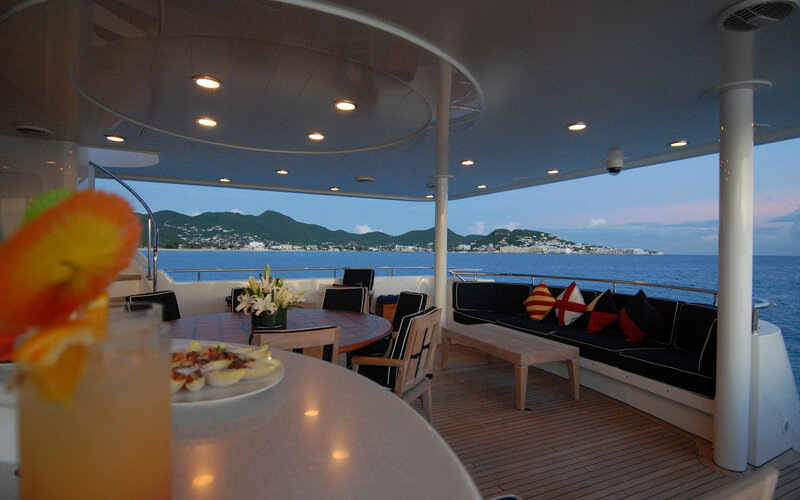 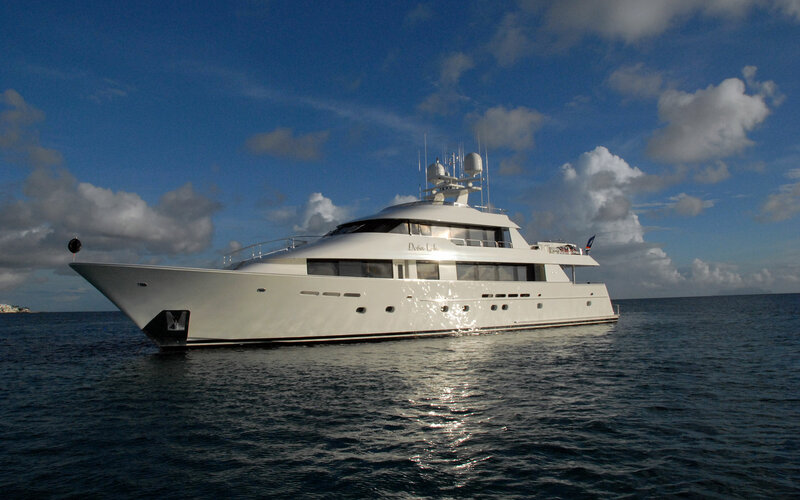 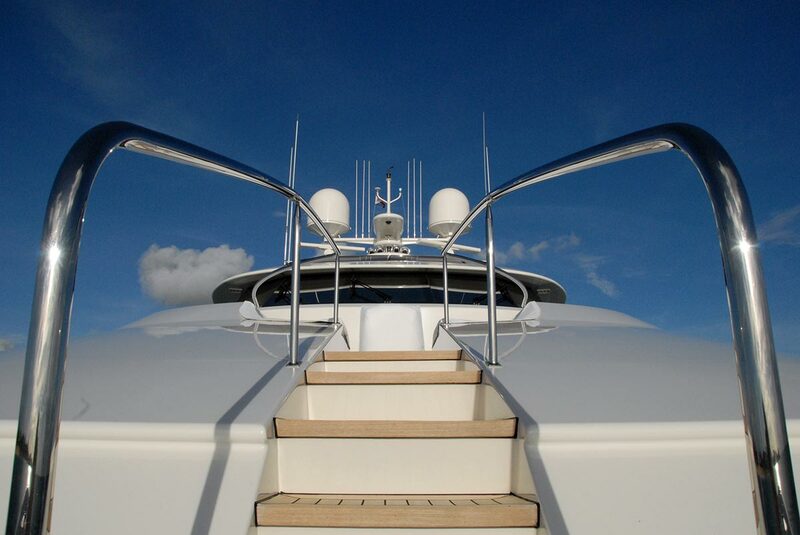 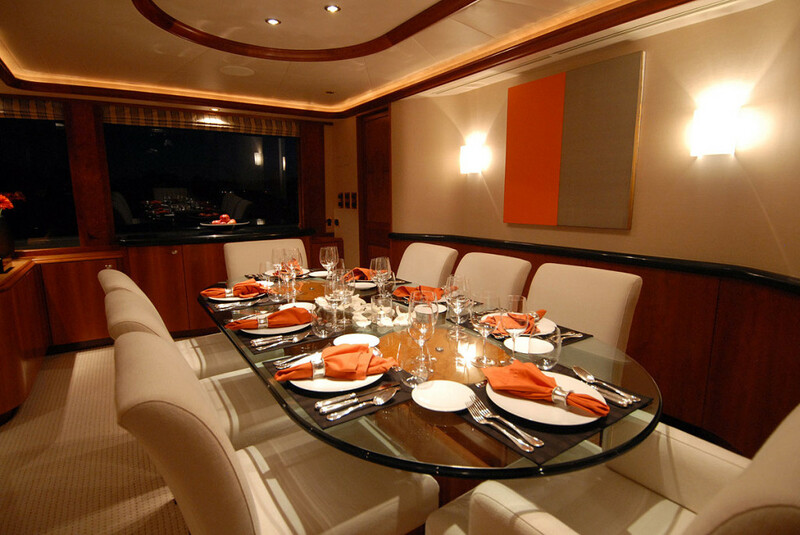 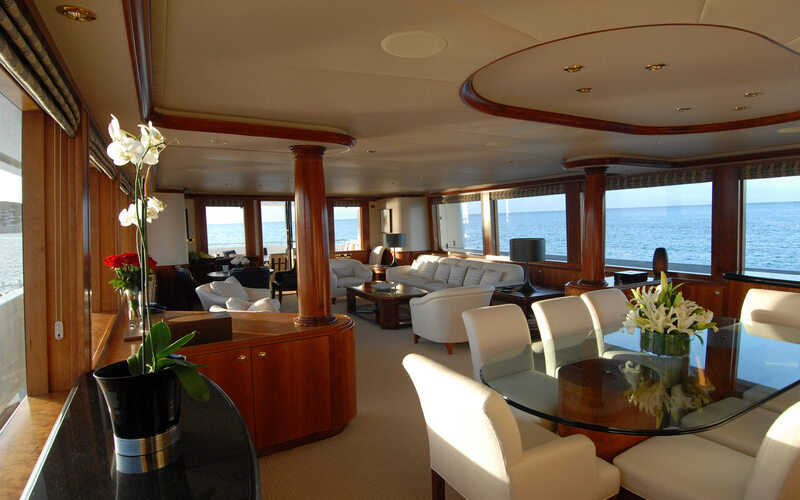 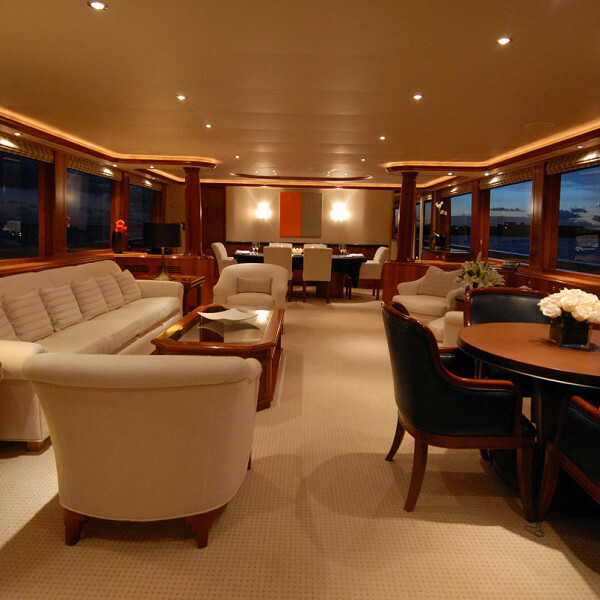 Call your favorite charter agent for details on booking a private yacht charter on Doña Lola. 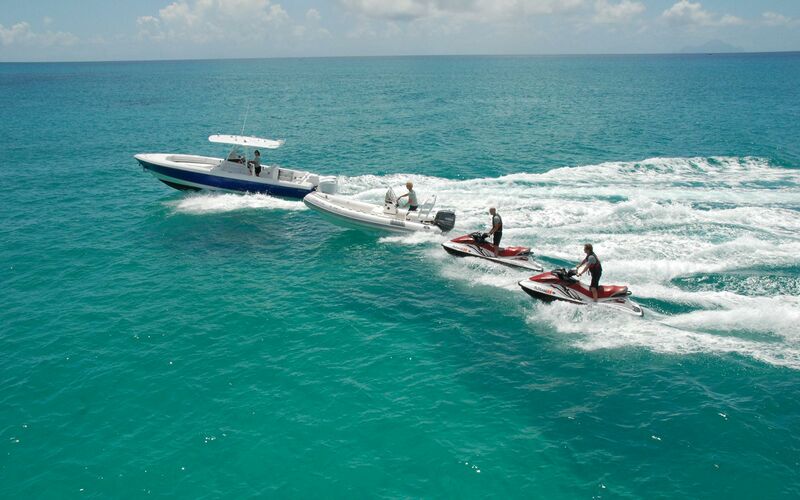 Take a minute to view our charter video. 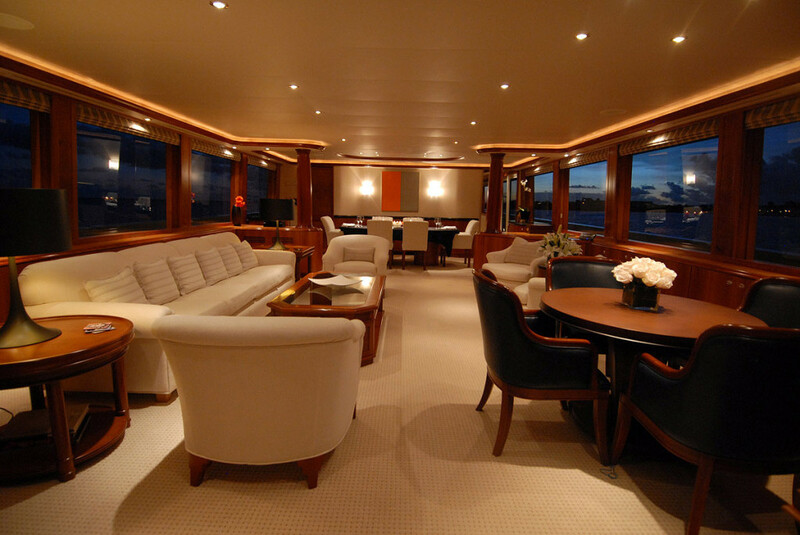 It showcases the many activities one can enjoy while onboard MY Doña Lola. 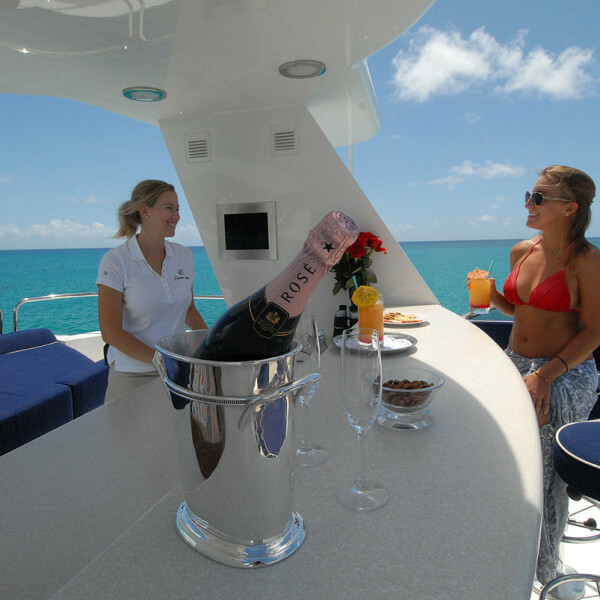 Come join us for a vacation of a lifetime.